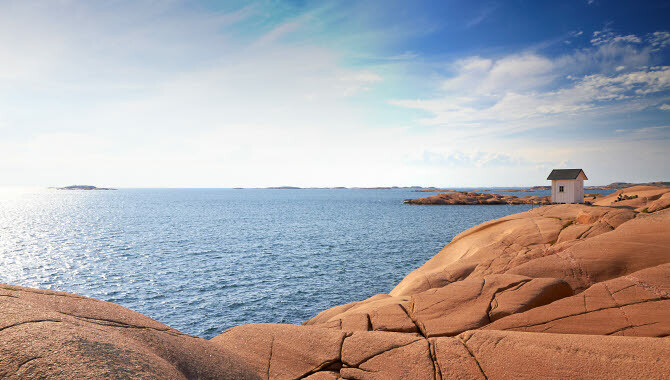 Here is a list of 16 of our favourite places to see and things to do in West Sweden. Watch this four minute film that takes you on a journey of the best, most beautiful and coolest things to do in West Sweden. 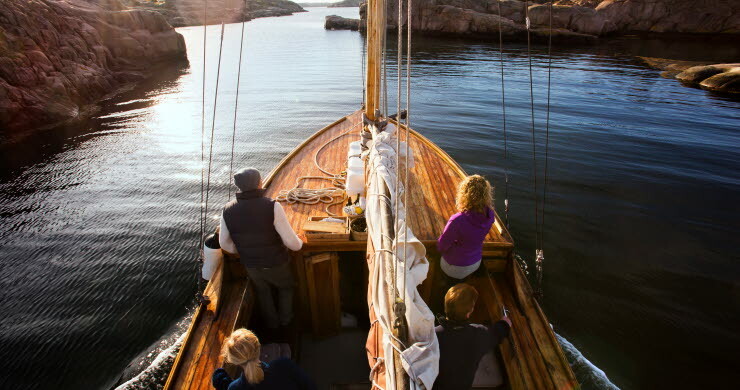 Follow us on a journey through West Sweden with seafood safaris, dancing cranes at the Lake Hornborga, salty outdoor activities - visit a castle or the city - all year round! 2. 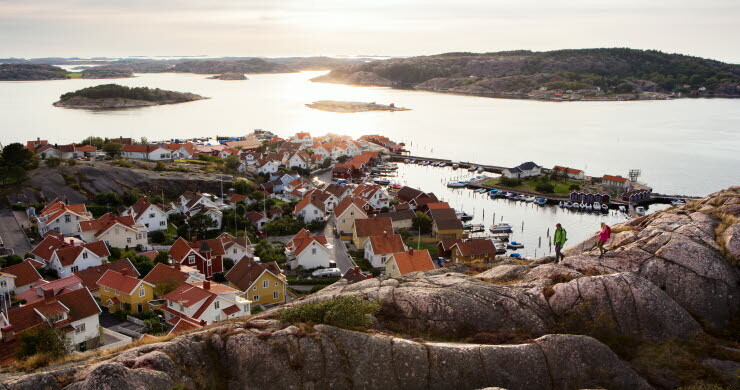 Top visitor attractions in West Sweden. Läckö Castle, Göta Canal, Dalsland Canal and Nordens Ark. 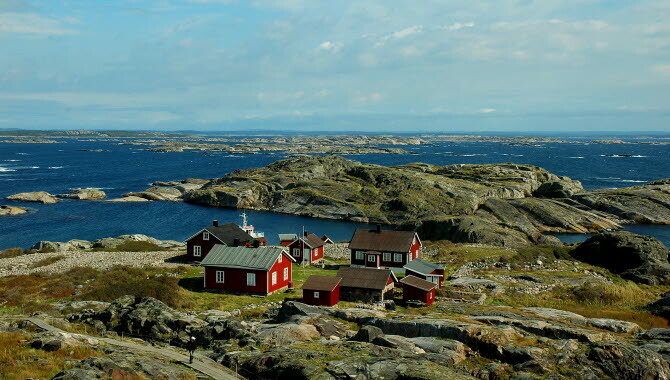 Here is a list of West Sweden’s top visitor attractions. 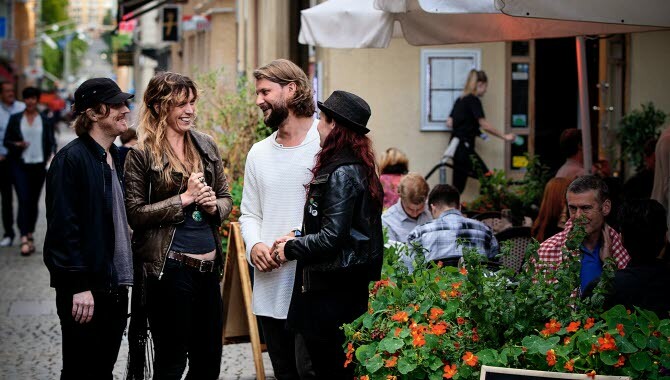 Gothenburg appeals with its urban chic and port city swagger and has bags of fantastic eateries, cafés, clubs, pubs, museums, historic sights and cultural attractions and events. 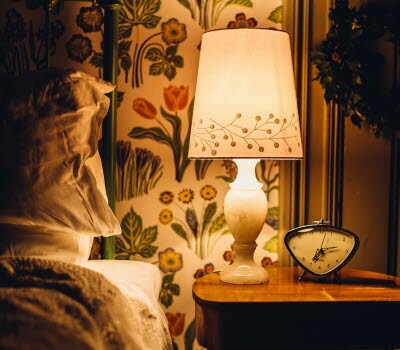 The attractions and amenities of the city are all close at hand and the well-run and punctual public transport system is a great way of getting around. In just one day here you could; hit the shops and a museum, go fishing, paddle a kayak and be back in time for evening eats. 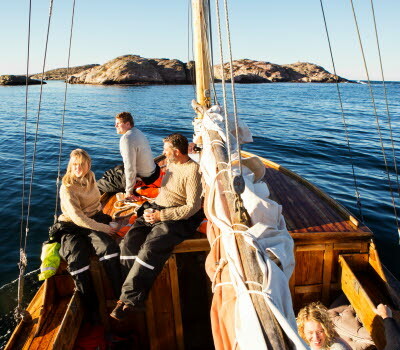 The archipelago off the Bohuslän coast, the wilds of Dalsland and the plains forests and hills of Västergötland. 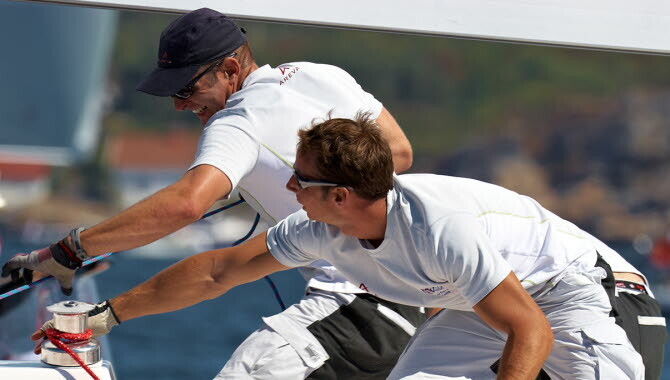 See it, be in it – year-round! 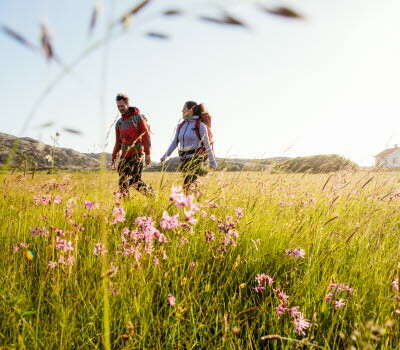 Kayaking, hiking, cycling – all wonderful ways of enjoying the beauty and peace and quiet of a nature-based holiday in West Sweden. Here is a list of some of the must-see fishing villages and islands of Bohuslän. 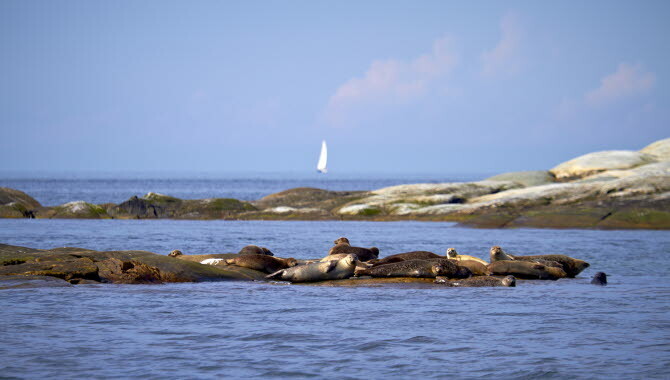 Sweden’s first marine national park and a great place for a family holiday with all its above and below water activities. The park encompasses some 390 square kilometres of unique island and marine environment, including the car-free Koster islands. 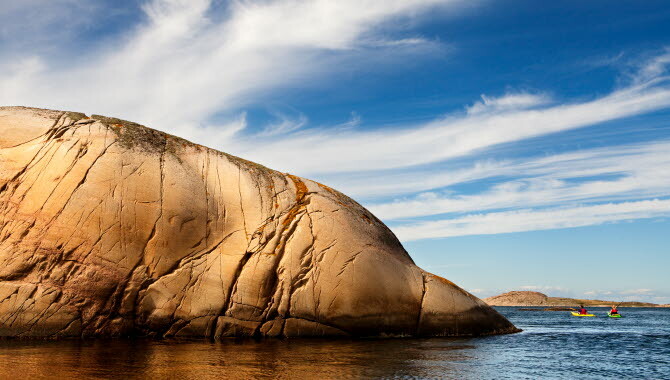 From the Gothenburg archipelago in the south to the Koster islands in the north, the Bohuslän archipelago takes in thousands of smooth granite-rock formed islands and rocky outcrops that make it a kayaker’s dream. Lobster, langoustine, oysters, shrimp and mussels. 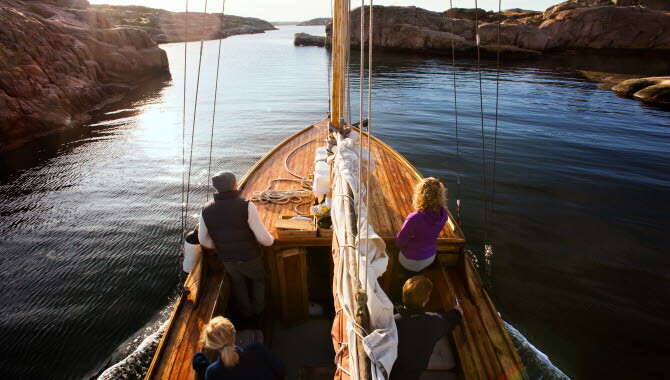 Not only can you feast on these delicacies in the fishing villages and towns dotted along the Bohuslän coast, you can join the crew of a local fishing boat and help them catch some. 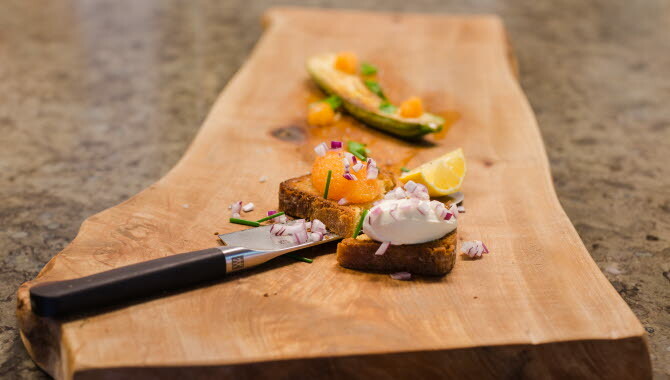 After baiting, potting, catching and hauling in the deep, dark, mineral-rich waters off the coast, you can prep, cook and devour some of the catch on a deserted island in the world’s most beautiful archipelago. 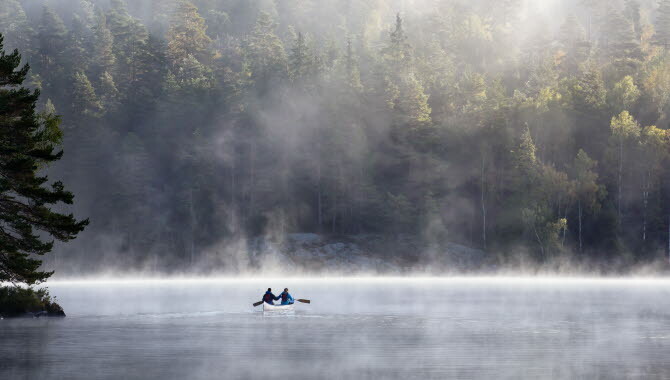 One of Sweden’s smallest traditional provinces Dalsland may be, but it packs a punch way above its weight for its nature-based activities in its forests, myriad lakes, waterways and mountains. Canoeing, hiking, cycling, zip-lining, fishing and wilderness camping are all on the great outdoors menu here. 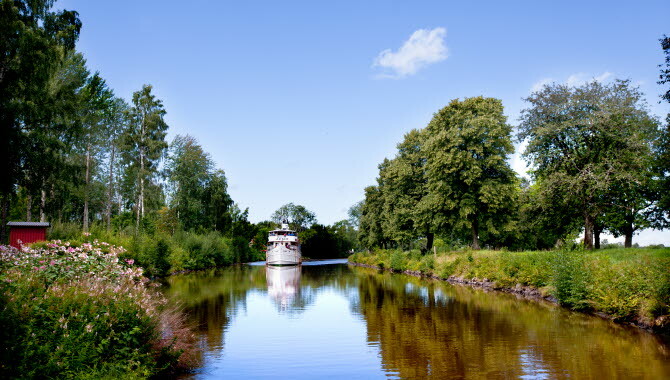 The Dalsland Canal connects a 254 kilometre-long navigable system of lakes and waterways in wild and beautiful Dalsland. The aqueduct at Håverud – a combination of roadway bridge, railway bridge and an aqueduct - opened in 1868 and is unique in Europe. What does one say about Göta Canal? We’ll give it a go…it is one of Sweden’s biggest visitor attractions and Sweden’s biggest ever construction project. Of course, like the best construction projects, its creator and builder died before it opened and it took so long to build that the railway came in and made the canal commercially unviable. 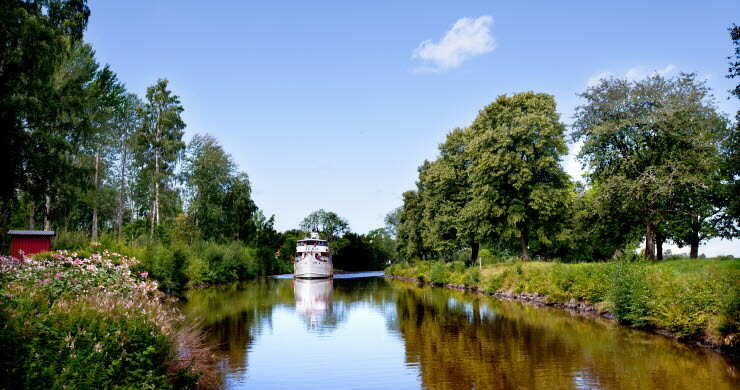 What remains is 190 kilometres of gorgeous canal that takes visitors through 58 locks, gorgeous inland West Sweden countryside, hamlets, villages and the cultural and heritage landscape of the region. See it by motor boat, passenger boat, bicycle or by foot. Hiking and biking by Göta Canal is about Virgin nature and hilly ground, unique scenery, good food and comfortable living. Watch the boats pass through the locks - it's fascinating! Cranes, that is. 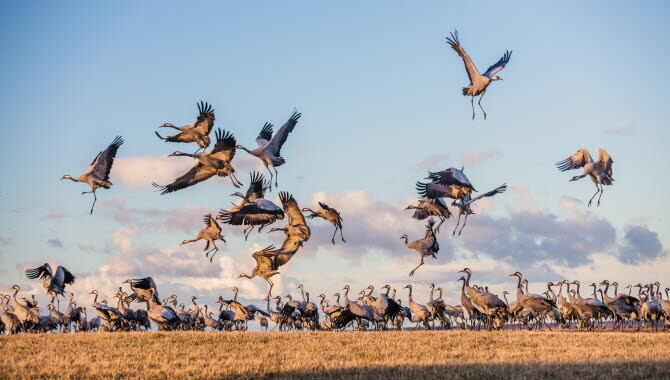 Thousands of these long-legged, long-necked, wading birds arrive at Hornborga lake to hit the dance floor in March/April every year. You should join the 150,000 visitors that come to see them flap, jump, pirouette and frolic from dusk to dawn. 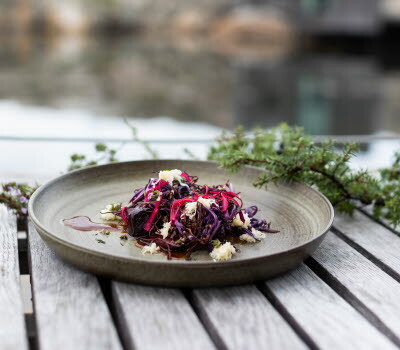 The verdant plains, inland lakes and coastline make West Sweden an outstanding food producing region with incredible, fresh produce such as fish, shellfish, game, poultry, berries and mushrooms. Say fika (pronounced fee’ka, a coffee or tea break with buns and biscuits) in West Sweden and someone is going to say ‘yes, please’. 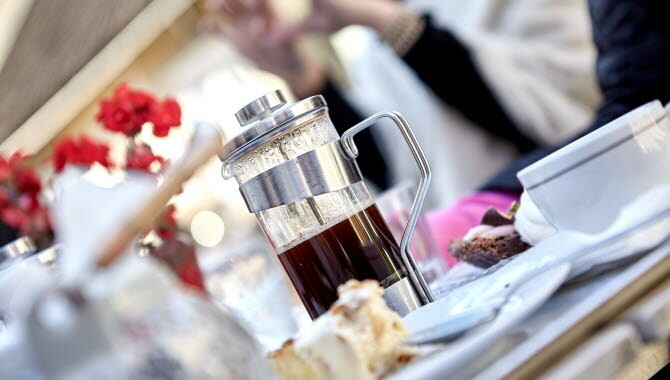 Visit Sweden’s fika capital, Alingsås, with its more than 30 cafés for a guided fika tour. For real. 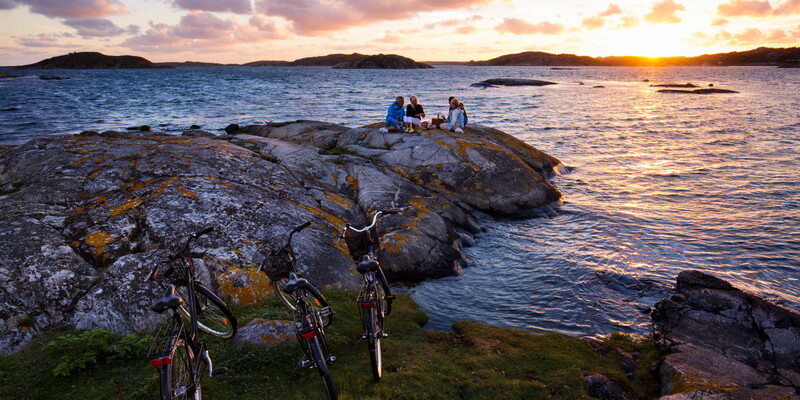 People in West Sweden take their fika very seriously indeed and at least three times a day. 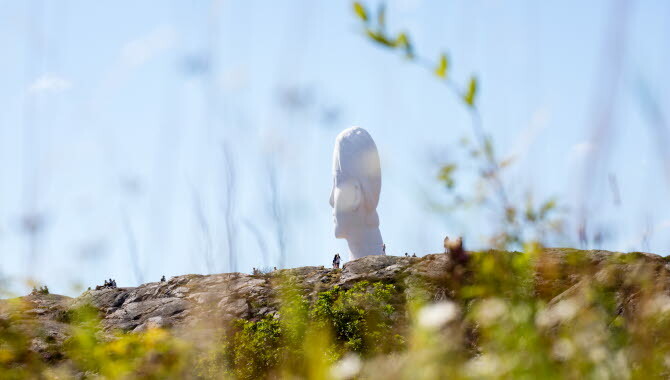 Here is a list of events that we think is worth coming to West Sweden on holiday for. We’re biased though, because we know how brilliant they are. Take your pick from harvest festival, art nights, music and other festivals and more.